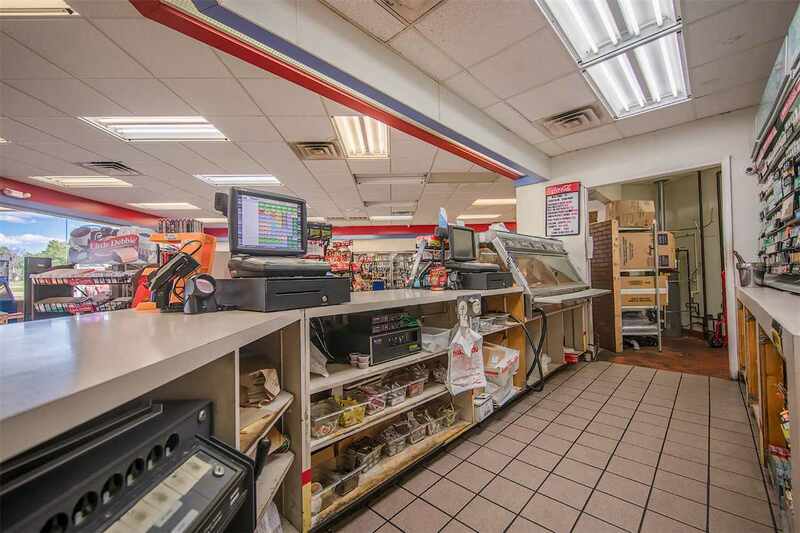 Located in the prime district of Dresden with a daily traffic count of over 8,500! 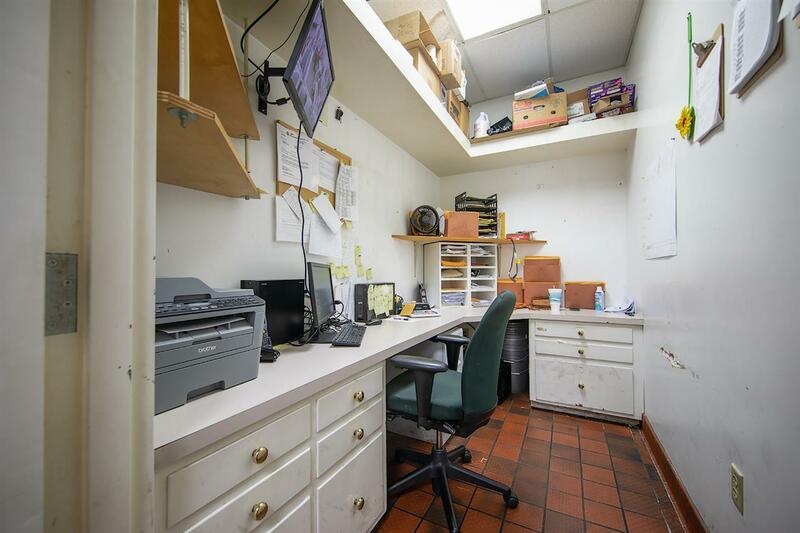 This is the perfect area for an abundance of business and income. 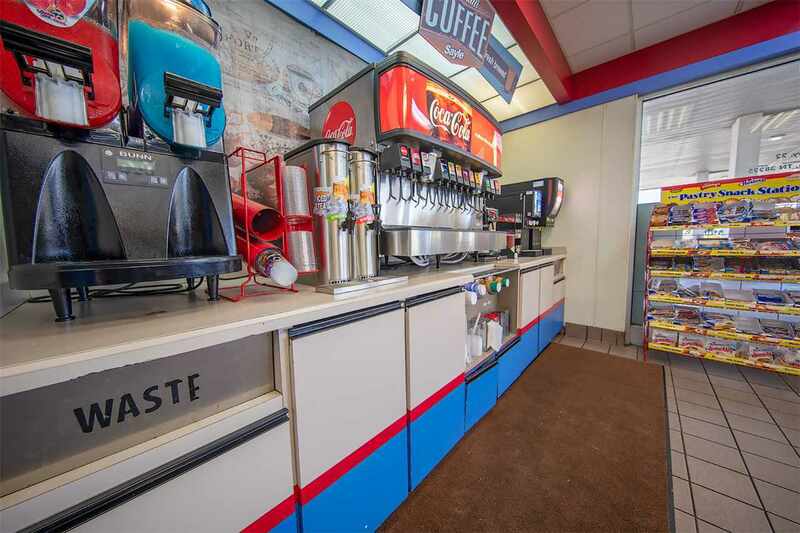 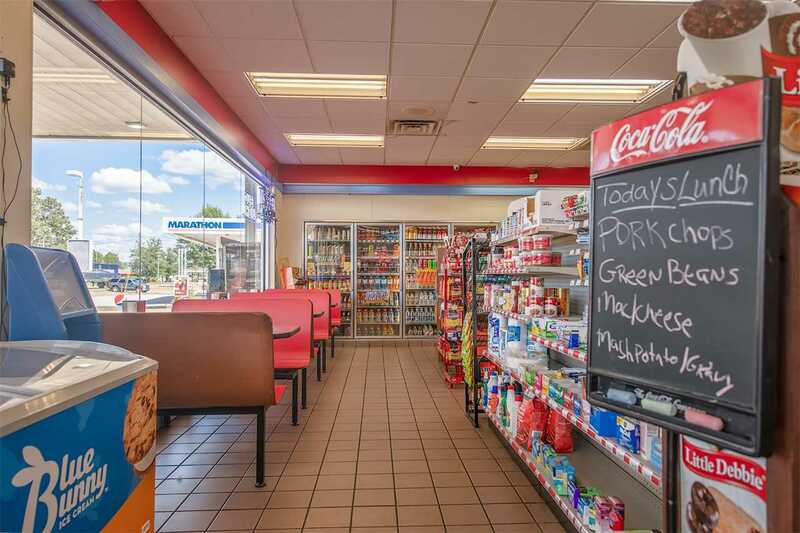 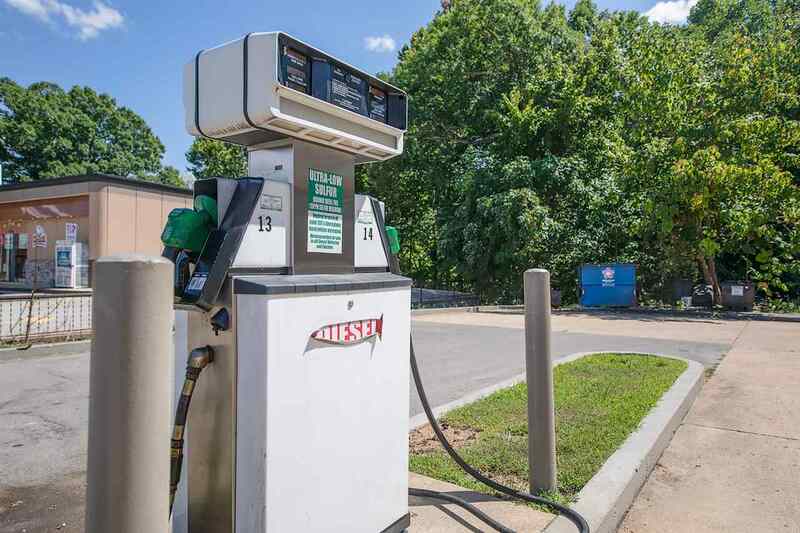 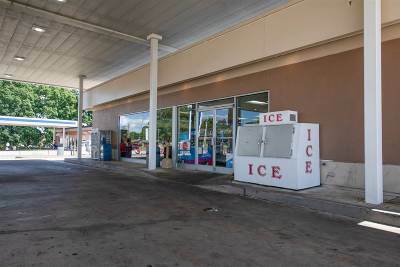 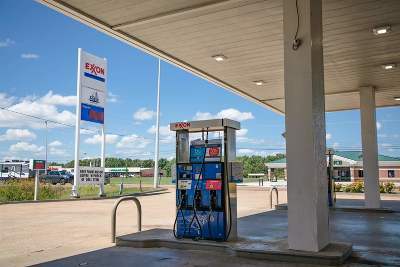 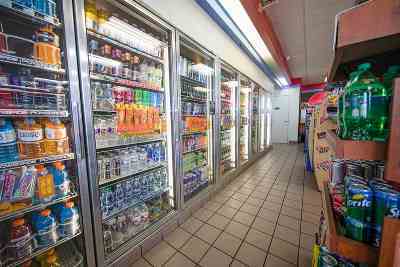 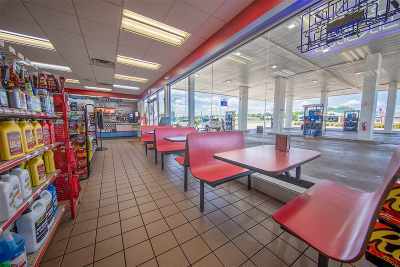 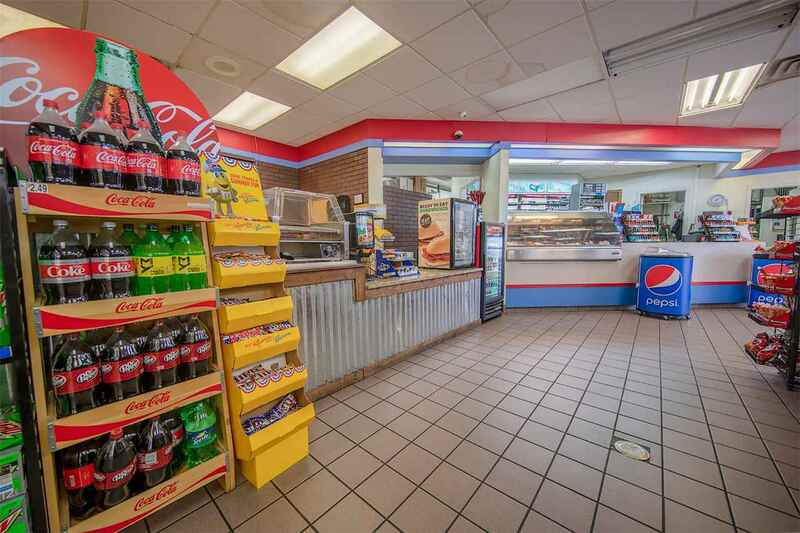 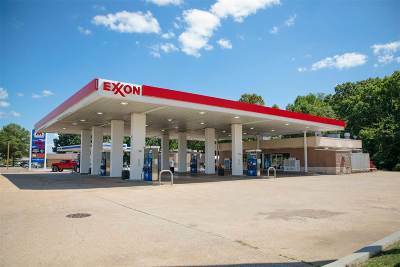 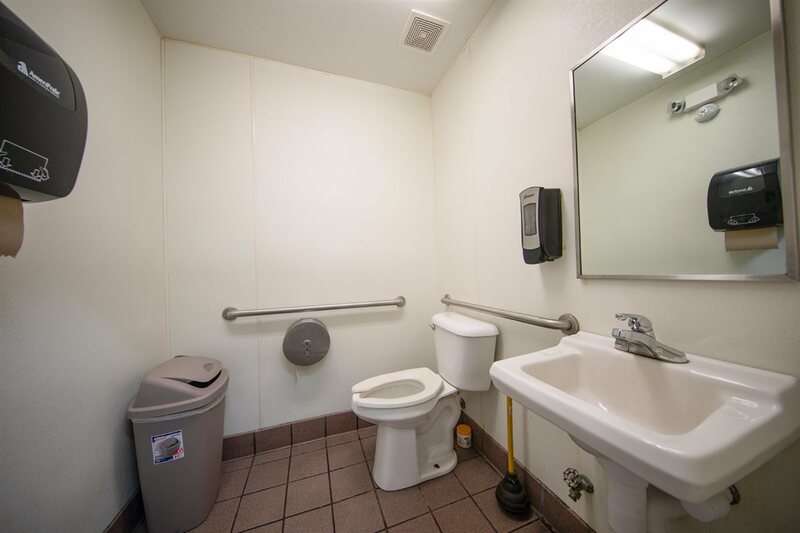 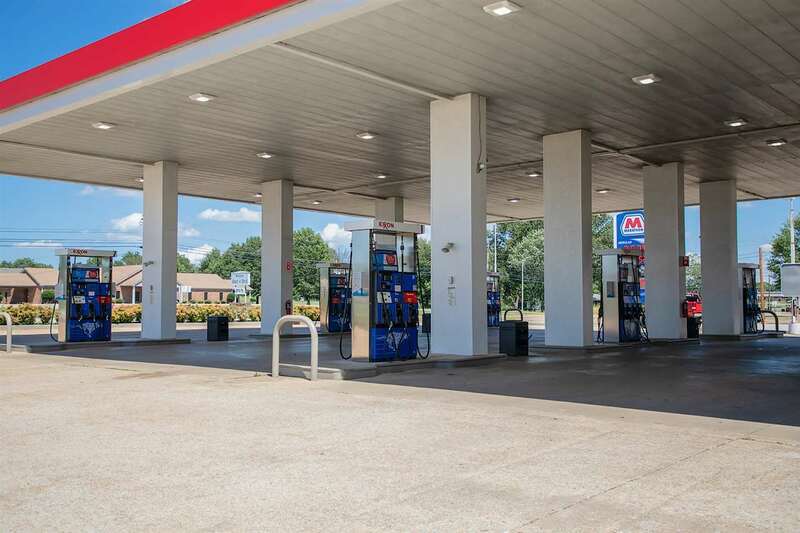 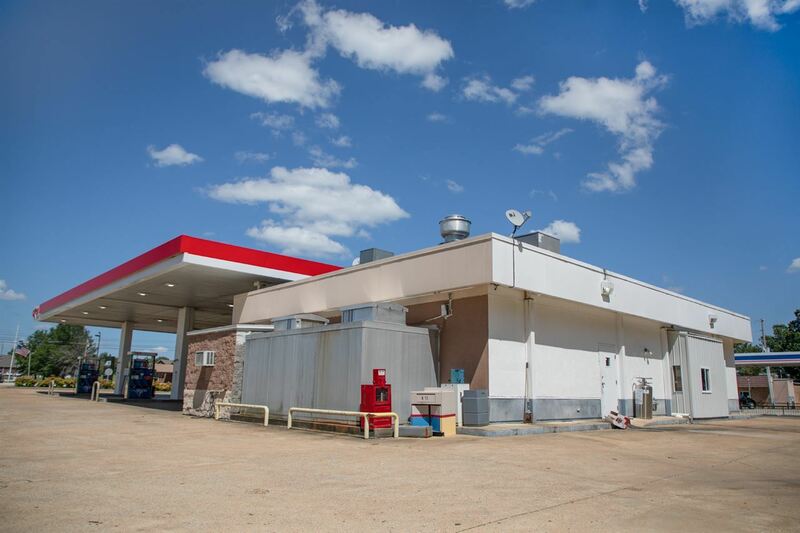 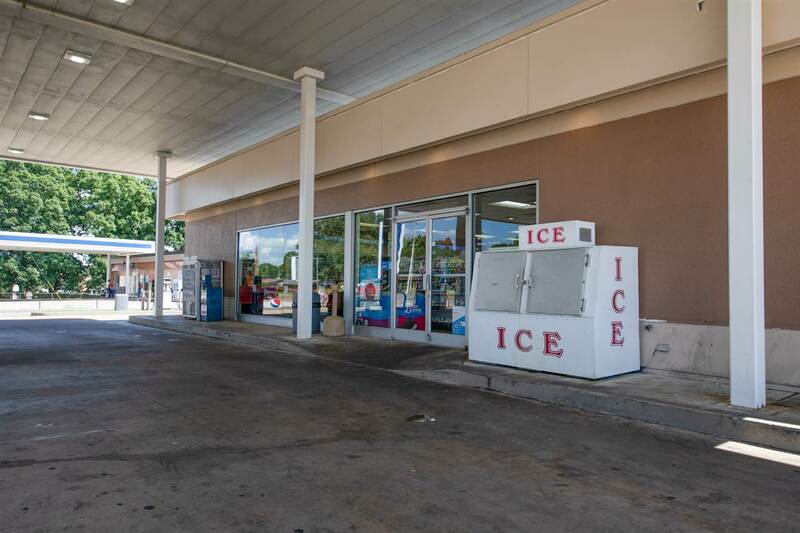 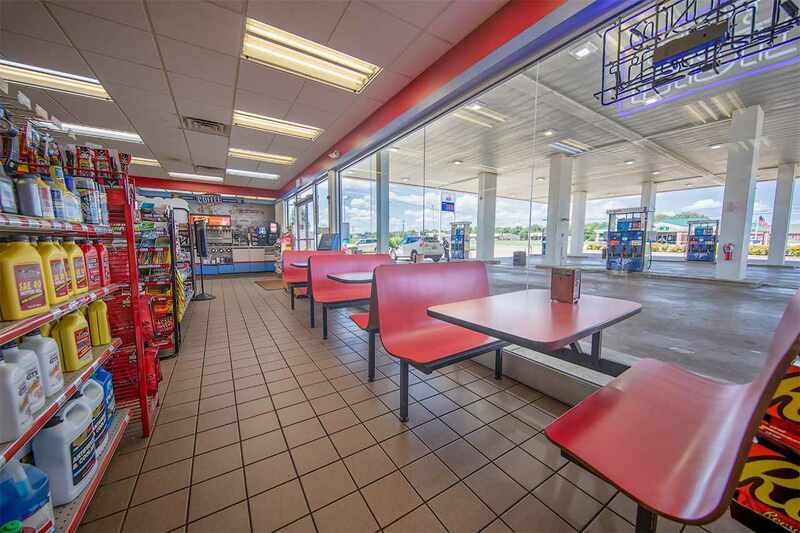 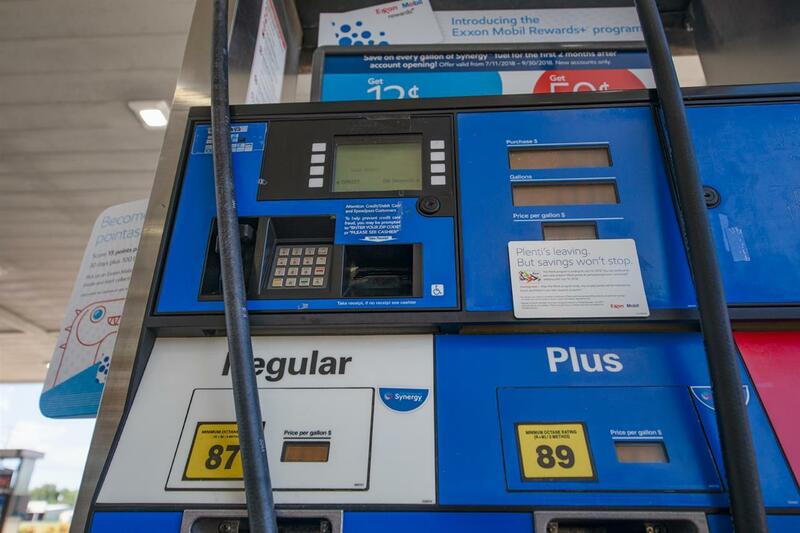 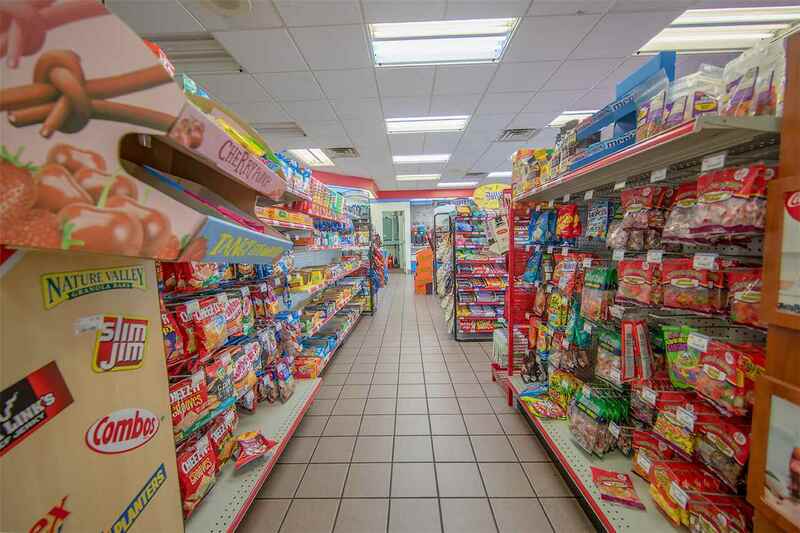 Property features 12 gas pumps and 2 diesel pumps with card readers, three 10,000 gallon gas tanks, drive thru, drink coolers, separate bathrooms for men and women, sitting area for customers, and all equipment will remain. 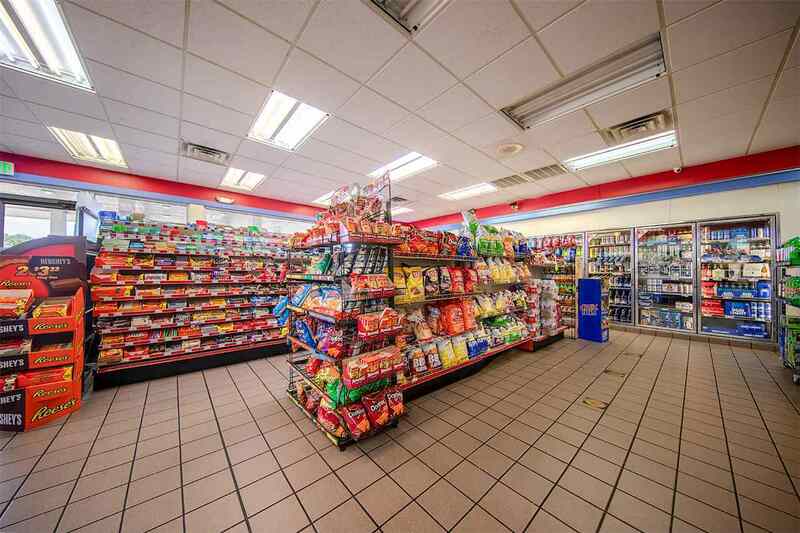 This is a great opportunity and great exposure for your business!